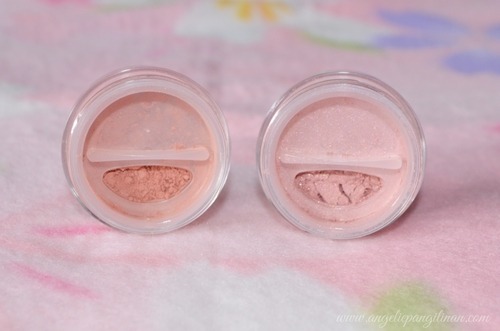 I fell in love with the shades the moment I opened the package, I like the fact that they are two completely different shades. 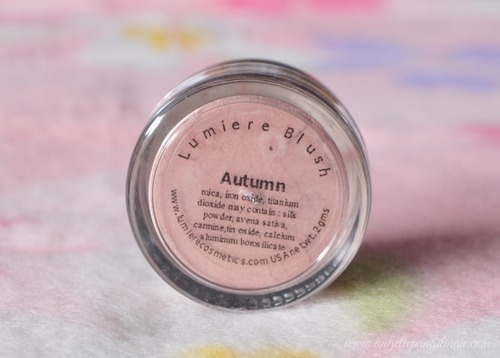 Autumn however is a fair shade of pink that will surely look good on girls with fair complexion. 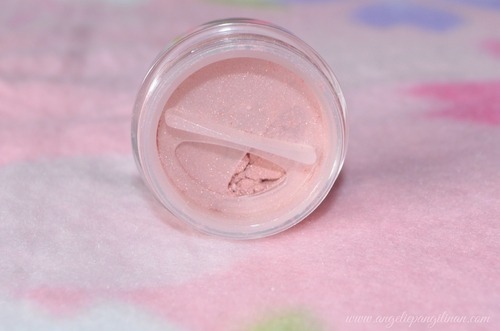 It’s also a shimmery blush. 🙂 But when applied to the cheeks, it is not that shimmery so there’s still a place for this blush on girls with oily skin. Hahaha! 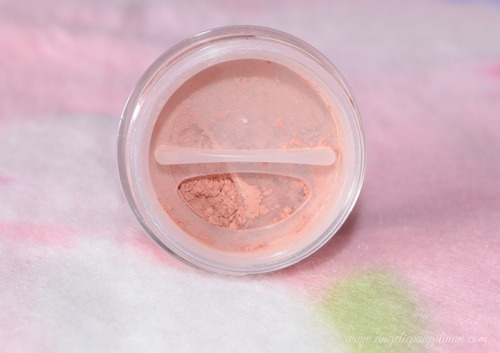 I also love the way that it is packed, it doesn’t give much clutter unlike other mineral makeup that was packed in a simple jar with a sifter. 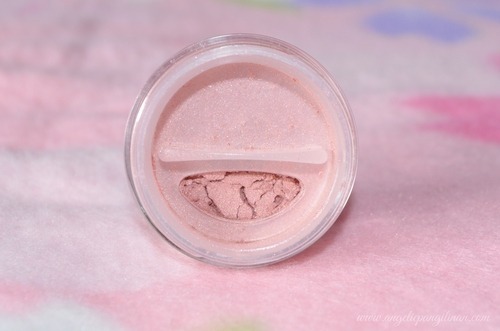 At first I thought this blush will literally fall off like any other mineral make ups if I don’t use a primer underneath it. But I was completely wrong. 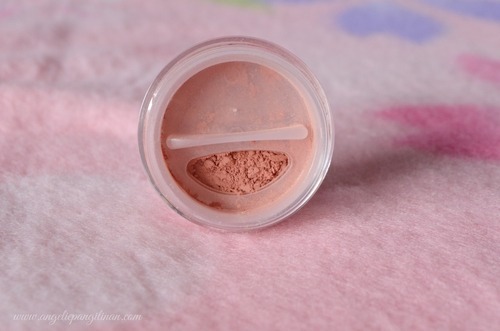 It doesn’t fall of a bit and it is so pigmented that I only need a little amount of it on my brush every time I’ll use it. 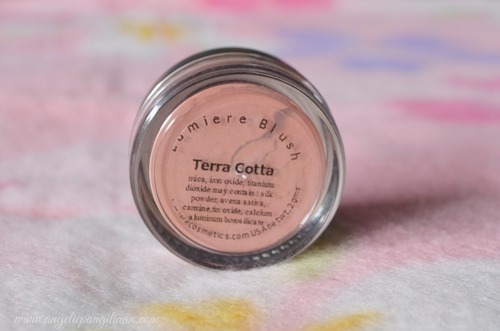 All in all, this blush is a must buy and it is surely worth your money. A great product!